We've all done it... Go into a situation feeling confident, maybe even cocky. You tell yourself that you've got this. You roll. Very suddenly, you don't. 11oz. Mugs are printed double sided (the same image is on both sides). Dishwasher and Microwave Safe. PLEASE NOTE ON SHIPPING: This item weighs over 15oz due to the nature of packing to ensure it will not break in the shipping process. Due to this, it may need to ship priority to your area. 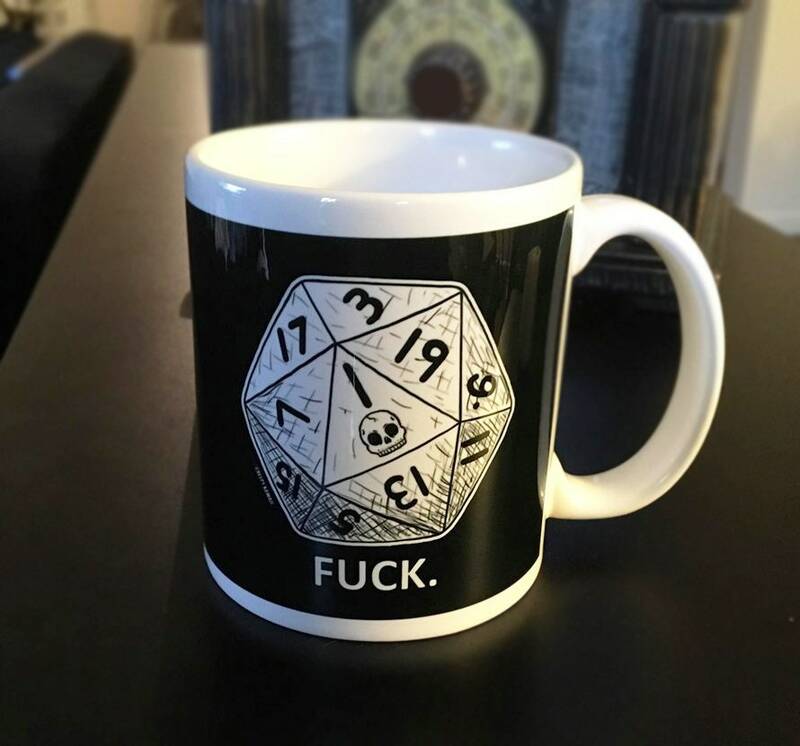 This mug is MADE TO ORDER, and will take 1-2 weeks to create and ship.